This is a 40 minutes Mixtape with Remixes and Re-Fixes by Kuplay for all lovers of fast and dirrrty Drumstep Remixes. 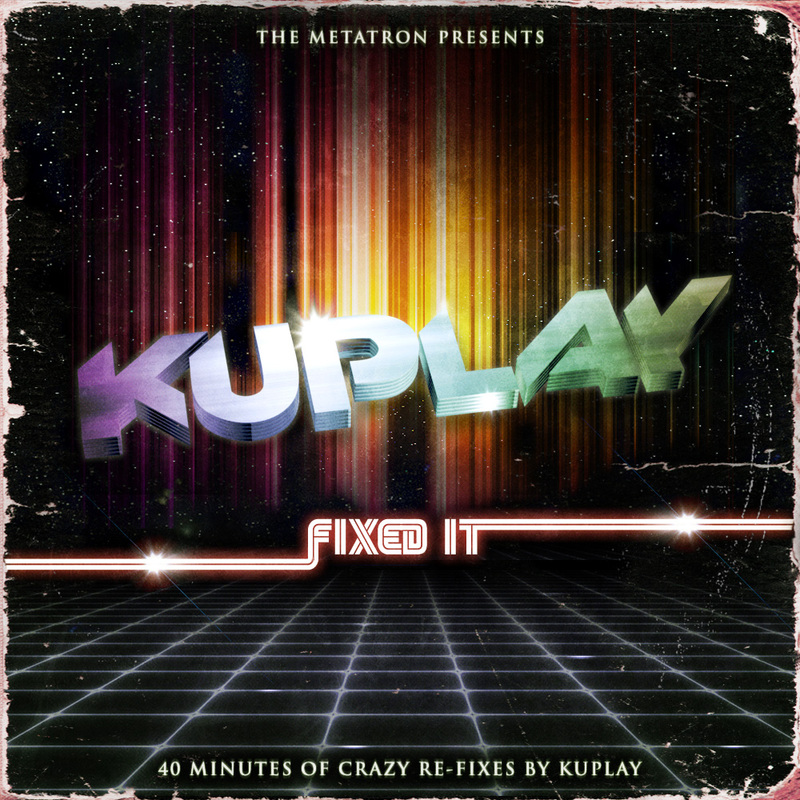 Kuplay’s Re-Fixes are very well produced and he knows to make a good Track much better. My job was easy, the 14 Tracks fit perfectly together and I hope you have so much fun as I have! A good Mix needs a good Cover as well, so I made a design in my typical 80s/Retro/Metatroniks Style. You can download the Mix for free at my Soundcloud in 320 Kbit quality. a rewarding career choice that will provide unlimited experiences to you in the health career field. The proper day for taking the urine test is approximately 2 weeks after having an unprotected sexual contact. of sugars and additionally starches. Keep your HCG drops out of the sun and away from sources of heat, and they’ll keep for a lot longer. great post on our website. Keep up to date the excellent writing.